Pulse of Perfumery is a centre of excellence for perfume where we take time to understand what each of our customers are looking for so we can help them to choose the perfect perfume. Recently noted as one of the top 5 scent destinations in the UK by The Telegraph. We take time to understand what each of our customers are looking for so we can help them to choose the perfect perfume. We offer a mixture of artisan brands and traditional perfumes as well as additional services such as bottle engraving, private consultations & shopping experiences, perfume parties and bespoke corporate events. Fragrances can lift a mood, evoke fond memories or even attract a potential mate!! Our Fragrance Consultation is a sensory delight, as we guide you through the complexities of skilfully blended fragrance notes, to find your perfect perfumes based on your own tastes and lifestyle. From a light and breezy daytime perfume to the seductive sensuality and warmth found in the deeper base notes of musk. Group bookings of up to four people available, for larger groups please ask about our perfume parties and corporate events. Read more about our private consultations for men and women. Enjoy your shopping in a relaxed, private atmosphere with POP’s Personal Shopping Experience. Receive complete privacy and our undivided attention as we guide you through our fragrances, from timeless classics to the niche artisan brands that are currently bringing an exciting and distinct, bold twist to modern perfumery. What better way to show someone you care, POP’s engraving service transforms their favourite perfume into the perfect keepsake. …Conjuring memories of their special day with every spray. Are you tired of buying the same unimaginative perfume year in year out for someone special? 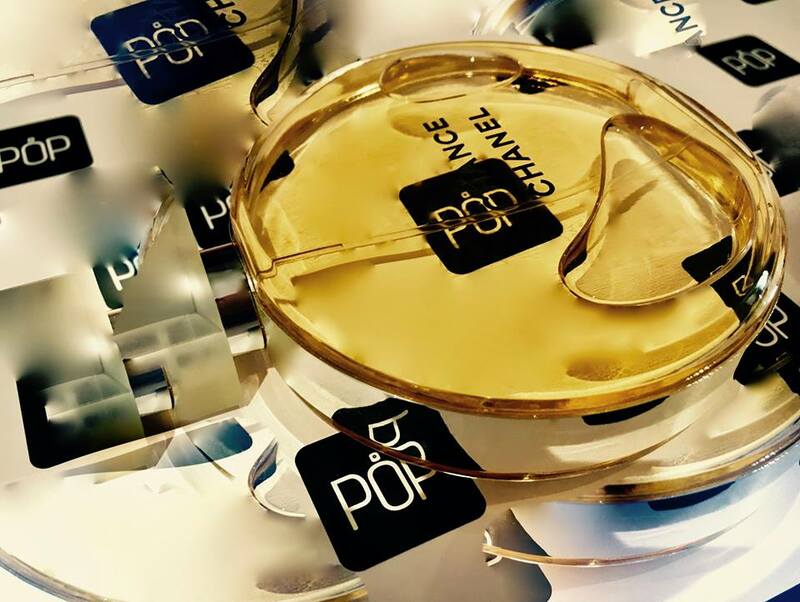 Why not treat them to a fragrance consultation at POP and let them choose a new fragrance for themselves? POP’s got it all wrapped up! Have your purchase expertly gift wrapped, for that extra special finishing touch. At Pulse of Perfumery we take care of everything! 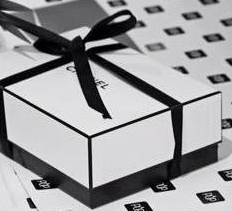 Using POP’s own luxurious gift-warp, ribbons and gift- bags to make your gift look and feel amazing. Fancy doing something a bit different? Perfume Parties are a popular event here at POP and a firm favourite with our new Brides-to-Be and their entourages, both male and female! …Selecting just the right fragrances for the big day. Whatever the occasion, you can be assured of an entertaining and informative evening with POP. Planning a Formal Dinner or a Large Corporate Event? Why not speak to the guys at POP to see how we can give your event the WOW factor.